I stumbled across a recent blog post on Man Repeller that posed a simple question: does mascara make your eyelashes fall out? The piece kind of jokingly implies the concept is a con used by the author's mother to make her wash her face before bed. But guess what, our mothers were right and there is science to support that all those terrible things you've been told about mascara, well they aren't just old wive's tales after all. Looking at the data, it was clear that daily mascara use was associated with significantly higher risk for eyelash loss and eye irritation. Not surprisingly, participants wearing waterproof mascara that tried to clean their eyes with water based cleansers had a lot more lash loss, likely due to the excess mechanical rubbing the user had to use to clean away this more resistant product. 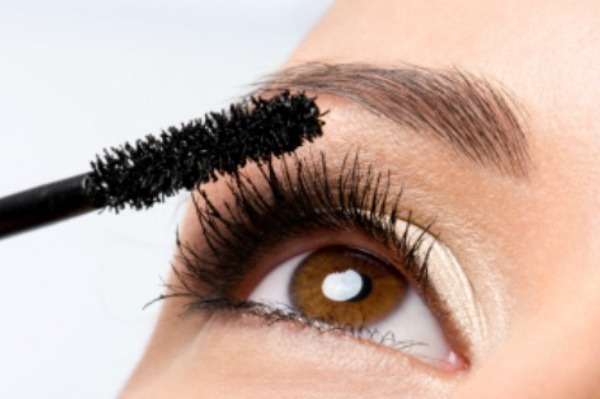 If you prefer waterproof mascara, using specific eye makeup removers or oil based cleansers will cause a lot loss irritation and lash trauma, and could help save you from excessive eyelash loss. But How Often Should I Really Be Tossing My Mascara? This is one that many people seem to be unsure about and a quick internet search of beauty websites will have some people dangerously espousing using their mascaras for 6 months or even a year at a time. Doctors recommend 3 months as the proper lifespan for mascara, and this study explains why in very clear numbers. The study followed 40 women aged 18 to 39 who were randomly assigned to two different brands of simple (nonwaterproof) mascara with daily use. After 3 months, the mascara tubes used were collected and cultured for microorganisms. Over one third (36.4%) of the collected tubes were contaminated after 3 months, with the most common isolated microbes being Staphylococcus epidermis, Streptococcus, and even some species of fungus (really scary to have around the eyes because fungal eye infections can be so difficult to treat!!). 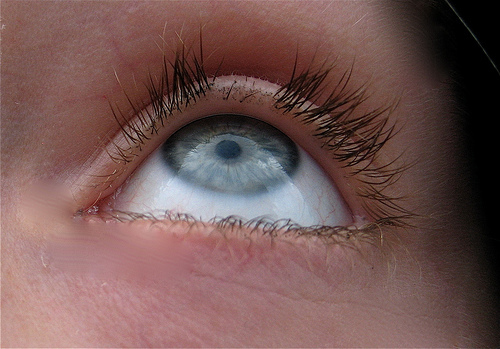 Based on this study, researchers recommend that 3 months is the maximum lifespan to consider for a tube of mascara, but further data may suggest we should dispose of it more frequently in such high risk patients are contact lens wearers or the immune compromised due to the high risk of contamination in that time. Mascara is one of the most popular makeup products on the market, but it carries many real associated risk factors. Making sure that you dispose of your mascara regularly (at minimum every 3 months!) and using the right cleaning products with your mascara type can help reduce your risk for eye irritation and eyelash loss. But if you are someone that suffers from chronic eye infections, chronic redness, dryness, or irritation to your eyes or eyelid skin, or constant eyelash fall out, you may want to skip mascara all together to give your eyes the best chance for a healthy ocular surface.